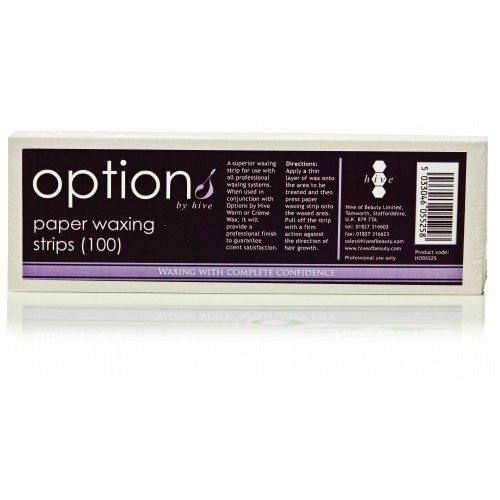 Small roller heads are ideal for leg waxing. Small roller heads designed to fit the Options by Hive 80g roller cartridges. Roller waxing provides a quick, accurate and hygienic method of wax application and enables quick and easy waxing results without mess.